Continuing from yesterday’s post, I want to take what I’ve learned and look ahead to 2011. 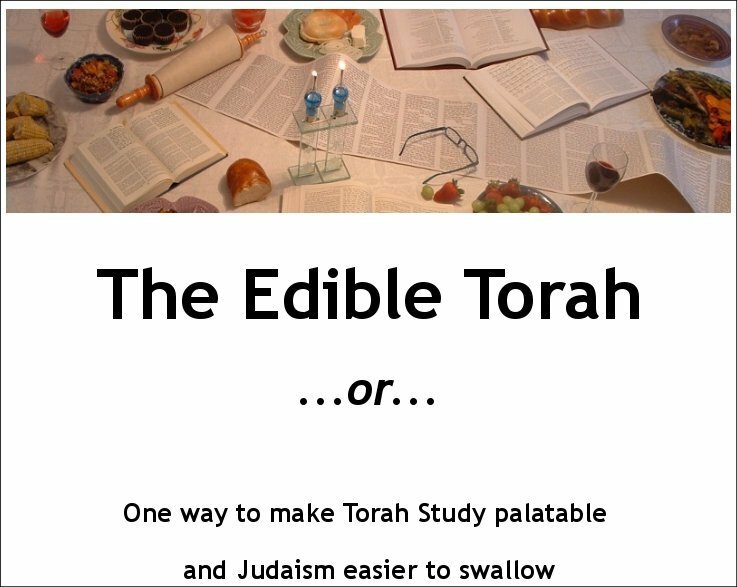 I want to reiterate the questions I put forward yesterday: What would you like to see on EdibleTorah (or GoingKosher, for that matter) in the coming year? What needs to change? What do you want to see more of? I consider you to be as much a part of this process as I am. My top challenge for this coming year is getting the word out. I’m not 100% sure how to do that, or if my current readership is the maximum amount I can expect. I believe my 2010 successes are pointing me in the right direction – more participating in the larger Jewish blogging community. My other top concern is how to get “The Book” out the door. I’ve been working with some great folks but at the end of the day it’s MY project and if I want to see it take shape I’m going to have to hunker down and get it done. That responsibility flat our scares me. I worry that my writing is still too amateurish to draw a larger audience. I recognize that improvement is an ongoing process and the only way to get better is to keep writing. 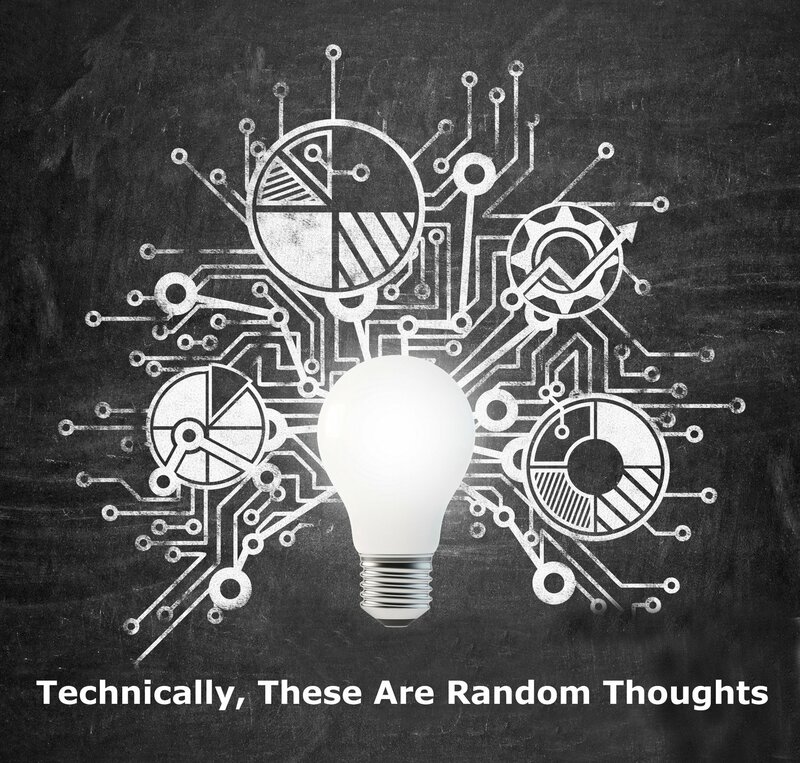 I appreciate your willingness to keep reading even when my ideas are clumsy, trite, or just plain poorly conceived. The final challenge for me in 2011 will be to find some balance. 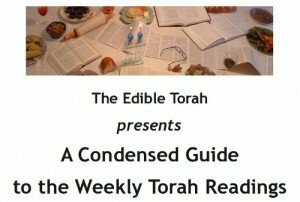 To be honest, I juggle my family, the day job, money-making and tzedakah-based projects at night, another blog and The EdibleTorah. Which of those comes second (because my family is always first) changes week to week and sometimes day to day. I’d like for the management of those responsibilities to become easier this year. So what do I plan to focus on this year? Get “The Book” written, finalized and publishes somehow even if it’s just on Lulu. Stop obsessing about “The Book” and put out a few smaller guides. I’d like to extend my electronic publishing to include iPad/iPod, Android and Nook formats. 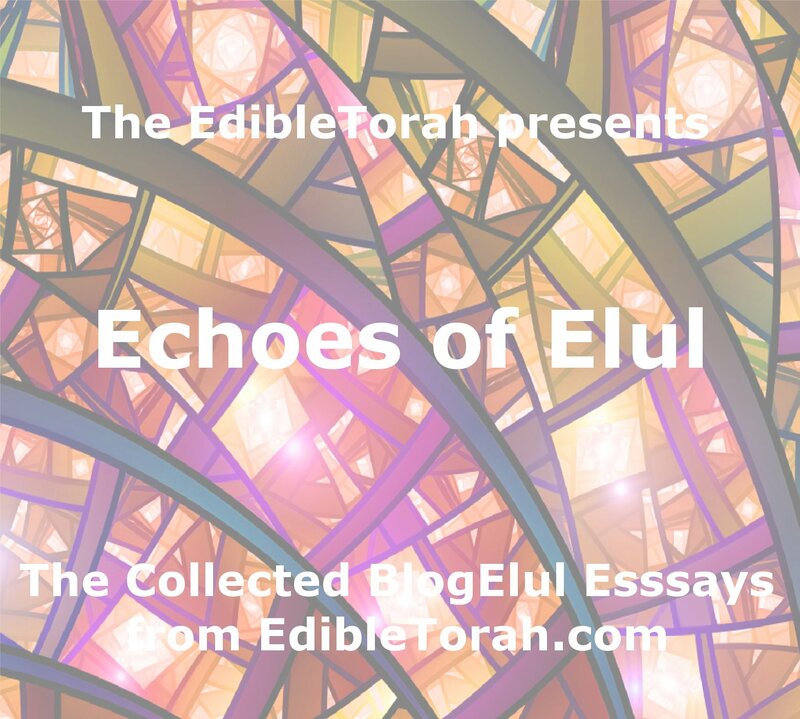 Reach out to the Jewish blogging community and provide more guest content on those sites. Re-design the website. It’s time for a makeover. Add the ability to deliver each post via email, for those folks that still like good old inbox-style communication. Convert the weekly email to a different technology which is less cumbersome. “Goals” are items I feel I can actually achieve when I put my mind to it. But what about “Dreams”? Those are things I would love to see come to fruition, but may require a faerie godmother. Did I mention how I’d love to get “The Book” published? I’d really enjoy a chance to speak to groups live and in person, and maybe run some workshops. Once again I want to express my heartfelt appreciation for everyone that takes the time to read what I’ve written.